Iceland is a country in Europe widely known for its beautiful glaciers and unmatched anywhere else in the world. It has an estimated population of over 300,000 people as of 2009. 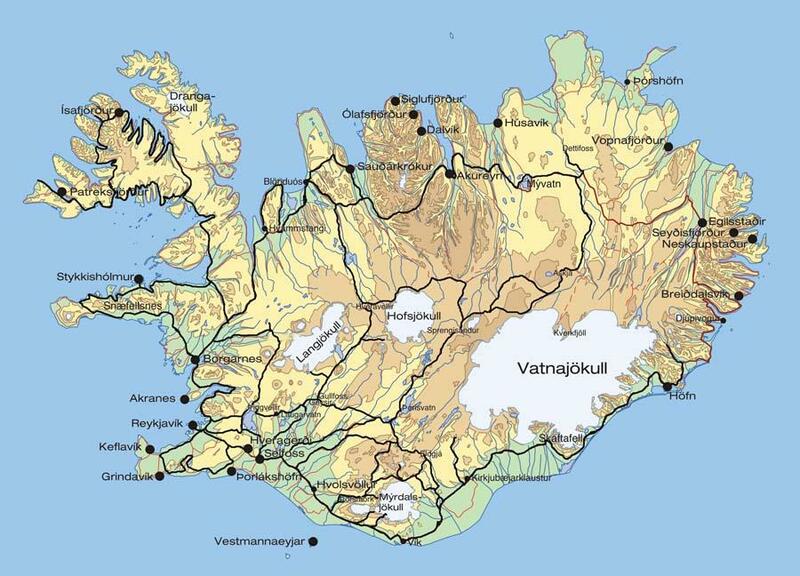 The language spoken in Iceland is Icelandic with a few other dialects in the small towns. Its capital city is known as Reykjavik and is much smaller in both population and size compared to other big European cities like Rome and Paris. There are numerous places to spend your vacation or holiday but first you must grasp some travel facts before packing your bags. The best places for you to travel Iceland are found outside the cities where there are serene environments to be enjoyed throughout the day. If flying to Iceland for a short holiday, you can spend it anywhere as you will be there only for a short time. Always remember to have with you a good travel insurance cover as it is the only form of protection you can have away from home. The main currency in Iceland is the kroner. You can always change your currency to the kroner from most local and international banks at competitive exchange rates. This is always important as most places accept payments only in the kroner. There are a few places where payments can be made in other major currencies but one should not rely on such places as things can change any minute. Tourist destination are more than enough in Iceland and with a map of Iceland with you, you can get confused with where to start from. There are lakes, rivers, beautifulglaciers and awesome to look at waterfalls in different regions of the country. The longest water fall in Iceland is the Botnsa waterfall in Glymur falling at a remarkable height of 190 meters. The tallest mountain is Mount Hvannadalshnjúkurstanding at 2119 m. the largest glacier is the Vatnajökull glacier stretching 8300 km2 wide. These are just but a few tourist destination sites in Iceland. More information can be found at the Iceland tourism board. Iceland experiences the four common seasons like any other European country. They are summer, autumn, winter and spring. Summers are generally cool and sunny with little or no showers at all. Winter on the other hand are very cold and can be extremely wet and damp sometimes. Spring is normally the best season to travel to Iceland as you can have the best time around with little or no fears of the weather. If you do not enjoy sightseeing or travelling around the country, there are good theatres and museums in the city where you can have wonderful time by yourself and other theatre lovers. You can also go skiing or take a walk around the city and interact with the city dwellers. Some of them understand English and can converse pretty well with you in broken or perfect English. Language should be the least of your worries as most tour guides speak good English and can help you with the conversations. If you want to travel Europe then you can’t miss out Iceland as part of this experience.